Brain health is the second most important component in maintaining a healthy lifestyle according to a 2014 AARP study. As people age they can experience a range of cognitive issues from decreased critical thinking to dementia and Alzheimer’s disease. In the March issue of Food Technology published by the Institute of Food Technologists (IFT), contributing editor Linda Milo Ohr writes about eight nutrients that may help keep your brain in good shape. via Eight nutrients to protect the aging brain — ScienceDaily. Reference: Institute of Food Technologists (IFT). 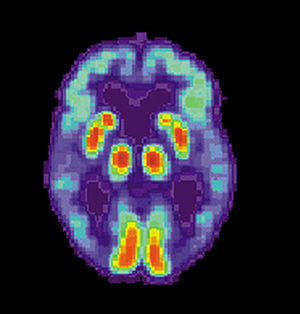 “Eight nutrients to protect the aging brain.” ScienceDaily. ScienceDaily, 15 April 2015. <www.sciencedaily.com/releases/2015/04/150415203340.htm>. This is a great list. I’d encourage people to consider adding some, if not all, of these to their diet. However, these alone will not be 100% protective. To get much closer to that elusive 100% mark, exercise must be included. The benefits of exercise on the brain are numerous. Exercise is inherently anti-inflammatory. It improves fuel delivery as well as waste removal in the brain. It increases neural feedback which preserves synaptic connections. Remember this fact; 90% of the information coming into the brain on a daily basis is from proprioception. That is, 90% of the information is from our muscles and our joints. A sedentary lifestyle reduces this flow of information, reducing the survivability of neurons in the central nervous system. Exercise also keeps the heart healthy, and a healthy heart means a healthy brain. A new study furthers the evidence that our motor system (the system that controls our movements) is related to higher centers of brain function that control how we think, remember and interact with the world. This study examines the link between how we walk and the risk for developing dementia. Check it out below! Well it’s been some time since I have been able to post here on our blog. The fourth of July holiday and some time away from the office kept me from posting the latest in health information for you. However, I am back with new information regarding dementia. Dementia is a scary disease that affects millions of Americans and the numbers are expected to sky rocket as the baby boomer generation approaches retirement age. Dementia robs people of their faculties long before their time. It can go on for many years and cause heartbreak and hardship for family members. It is eventually fatal, but it is a long, slow process that destroys lives and relationships along the way. For years it was thought that genetics played the most important role in determining who developed dementia and who did not. It was almost a role of the dice, or so was thought. In the last 5 years research has been mounting that dietary supplements and exercise can significantly reduce the risk of developing dementia. A new study just released confirms some of those findings. In a recent study people who exercised, regularly consumed tea and had the highest levels of vitamin D had the lowest risk of developing dementia. This truly is great news. There is something you can do to significantly reduce your risk of developing this disease. The first piece of this equation is about exercise. Exercise has been shown to improve almost every single factor related to health that has been studied. If you are not exercising, you are not truly taking care of yourself. With respect to dementia, researchers looked at participants from the Framingham cardiovascular study. 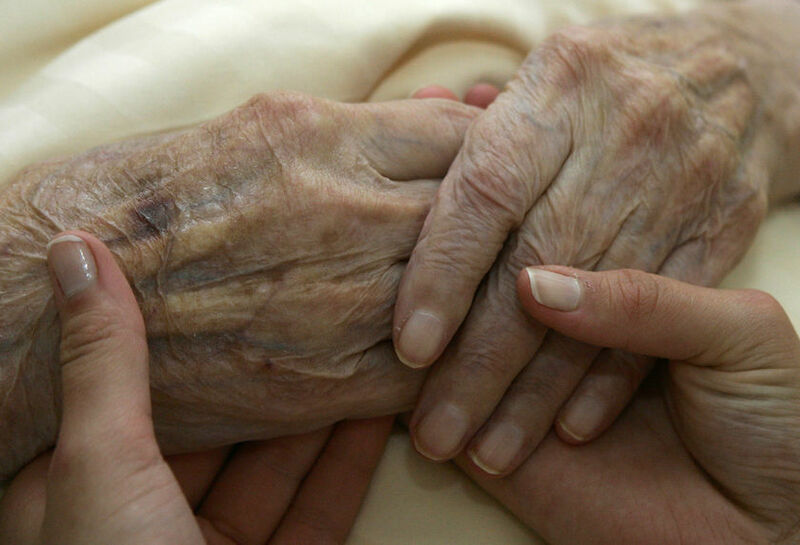 They looked at 1,200 elderly people over 20 years, 242 of whom developed dementia. They found that participants who had moderate to heavy levels of physical activity had about a 40% lower risk of developing any type of dementia. Those who reported the least amount of activity were 45% more likely to develop dementia compared with those who had higher levels of activity. In a second study, including data on more than 4,800 men and women ages 65 and older, participants were followed for up to 14 years. Tea drinkers had less mental decline than non-tea drinkers. Those who drank tea one to four times a week had average annual rates of decline 37% lower than people who didn’t drink tea. The results did not appear to be related to caffeine, however, because coffee drinkers did not see the same benefit except in people who drank coffee heavily (and that has it’s own problems). Some teas, like green tea, are loaded with antioxidants and that is likely the mechanism of this protection. In a third study, British researchers looked at vitamin D’s effect on brain health. They examined data from 3,325 U.S. adults ages 65 and older from the NHANES III study. Vitamin D levels were measured by blood test, and cognitive tests were administered. Odds of cognitive impairment were about 42% higher in those deficient in vitamin D, and 394% higher in people severely deficient. The research continues to mount on vitamin D. It truly is amazing just how potent a weapon vitamin D is. It is also clear to me that the current medical recommendations are far too low and that current sun safety guidelines are actually creating a society of people that are deficient in this life saving nutrient. Exercise at least three times per week. Exercise should include weight training and cardiovascular work done in interval style training. Exercise improves blood flow to the brain, reduces inflammation, increases necessary feed back to the brain and improves the efficiency of many metabolic pathways. For more information visit www.bendearman.com. Ben is a trainer that I work with and he’s got a great handle on how to exercise properly. Take EGCG. EGCG is the extract from green tea. It has been studied rigorously and has been shown to be neuroprotective. I recommend at least 500mg per day. If you decide to start it please consult someone trained in functional medicine so they can provide you with a quality supplement. Take vitamin D. I have many blogs on my site that discuss the huge benefits of vitamin D. If you’d like to read more about it please click vitamin D in our word cloud to the right or simply type it into our search feature. It should be taken daily by just about everyone. I recommend that people take anywhere from 2,000-4,000 IUs per day for maintenance. Individually one may need even more depending on your condition. It should be monitored with blood tests and you should shoot for a level no lower than 55 ng/ml. Just about everyone will require supplementation to reach that level.